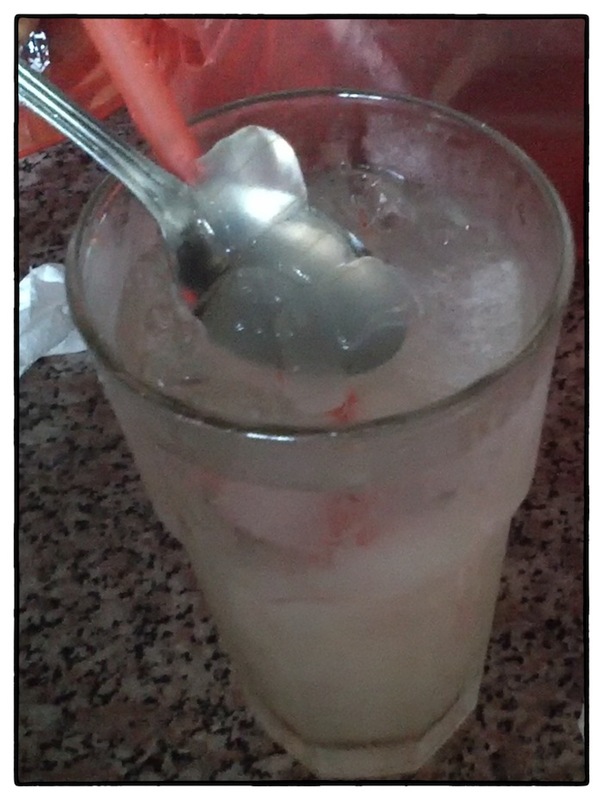 This is one of famous drink in Pontianak City called Aloe Vera with Ice. It is Aloe Vera. Real Aloe Vera. I know some people use it on hair. Some shampoos have it. But this time, I eat it. Or drink it. 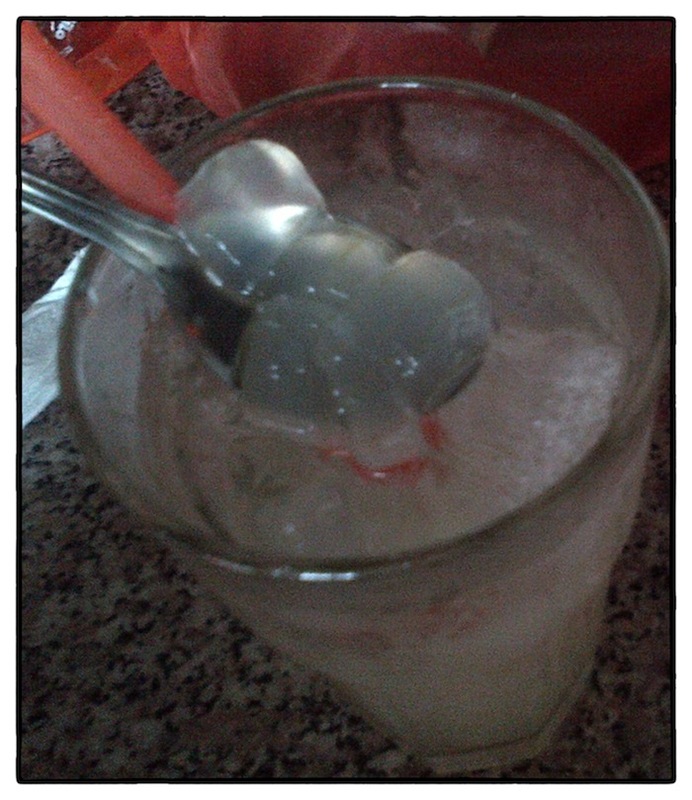 Tasted like jelly. Fresh and sweet.